Monday, March 6, 2017, at 12:30 pm in Room 1L11. Islamophobia: Global Sources, Homegrown Manifestations a panel discussion that will explore sources and manifestations of Islamophobia, as well as potential responses. Panelists include Amarasingam, Sumera Sahar and Dr. W. Rory Dickson. 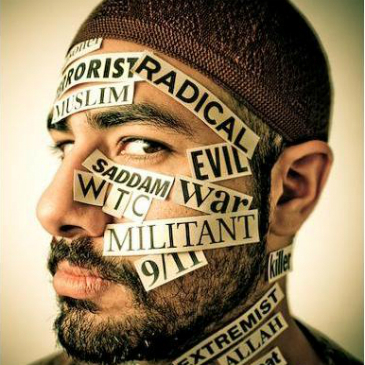 What are the global sources of Islamophobia? How does Islamophobia manifest in Canada? What can Canadians do to counter anti-Muslim discourses? The panelists will address these questions, providing both academic and community perspectives. The talk will examine the history of the Islamic State in Iraq and Syria (ISIS), explore the stories of some Canadians who have left to fight with ISIS and other jihadist groups, and will shed light on the role of the internet in the process of radicalization. Amarasingam is a Research Fellow at The George Washington University’s Program on Extremism and the co-director of a study of Western foreign fighters. Amarasingam’s research draws largely on interviews with jihadists in Syria and Iraq, supporters of jihadist movements online, as well as family members and friends of individuals who have joined the fight abroad. These events are sponsored by the Centre for the Liberal Arts and Secular Society (CLASS), the Department of Political Science and the Department of Religion and Culture at UWinnipeg.